For some work units, it’s hard to be motivated to make time for physical activity. 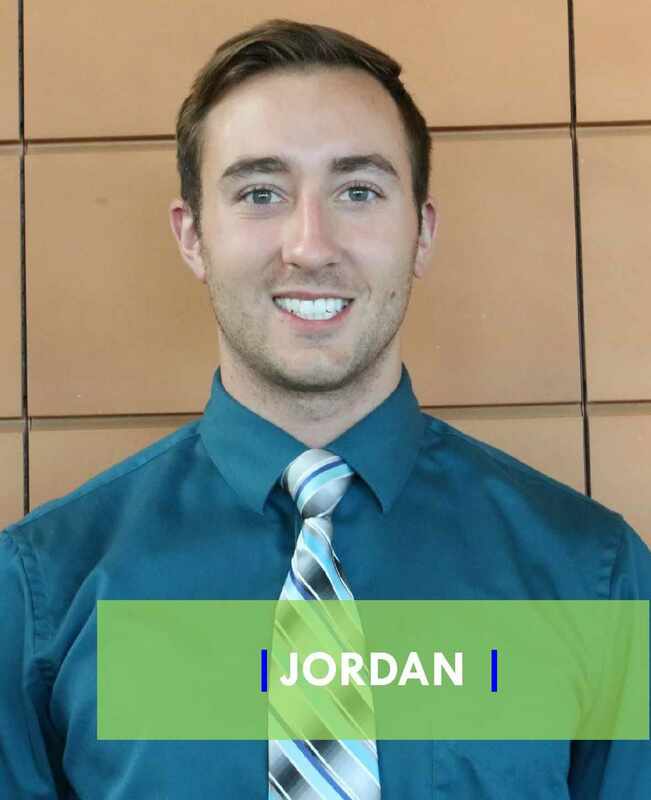 For Wellness Champion, Jordan Rosedahl, a Statistical Analyst in Biomedical Statistics and Informatics, using his personal motivation has helped him and his colleagues stay healthy. Jordan’s goal is to help make his work unit more accountable. They have to make due with the resources they have. Since they have limited space to promote wellness, he teams up with Stephanie Peterson, another Wellness Champion in his work area, to share the load in improving the health of their colleagues. As Jordan states, “We sit a lot in our jobs, so I make a point to get out and walk at least once each day, and Walking Wednesdays is a great way to do that. We try to make it a group event so that our work unit can hold each other accountable. For a lot of people it’s much easier and more effective to do things in groups. That, and my grandma, an avid power-walker, always tells me how important it is to walk, and I would never argue with her.” Currently, the two Wellness Champions are recruiting other staff to join them on their journey to make the workplace a healthy and positive work environment.